Make phpMyadmin secure! Only allow access on your LAN (Local Area Network) and lock access from the outside world. 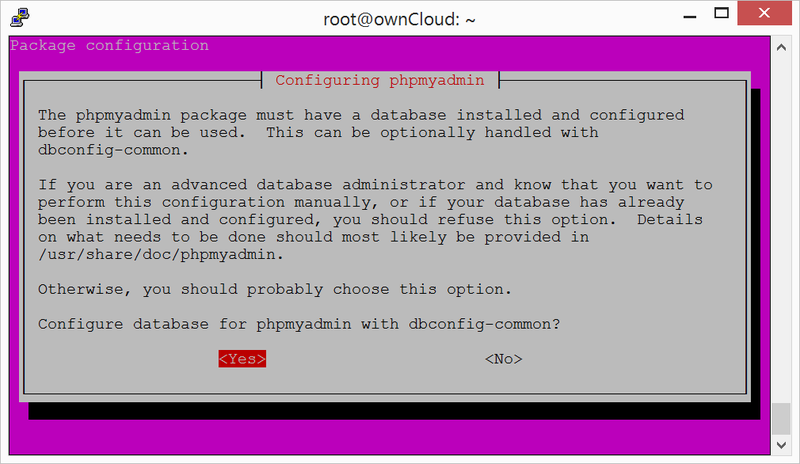 In this guide we will install phpMyadmin on Ubuntu Server 14.04 and make it secure. 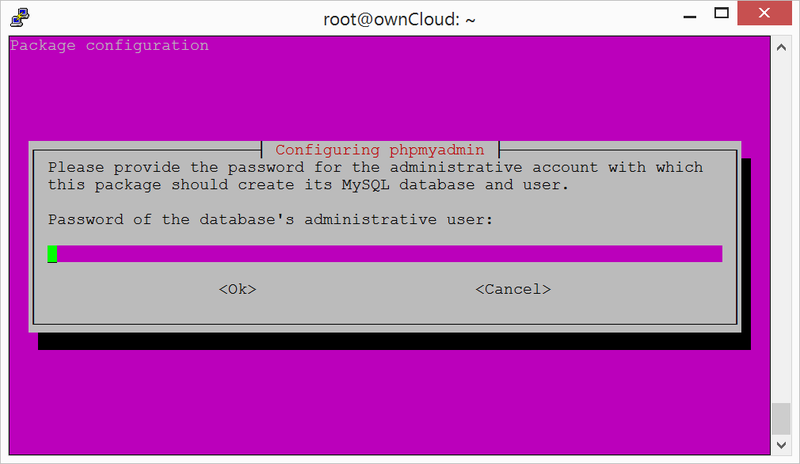 phpMyadmin is a great tool to handle your MySQL databases! Instead of using the command line in Ubuntu you get at GUI (Graphical User Interface) and can easily manage all you databases. Try the demo here. 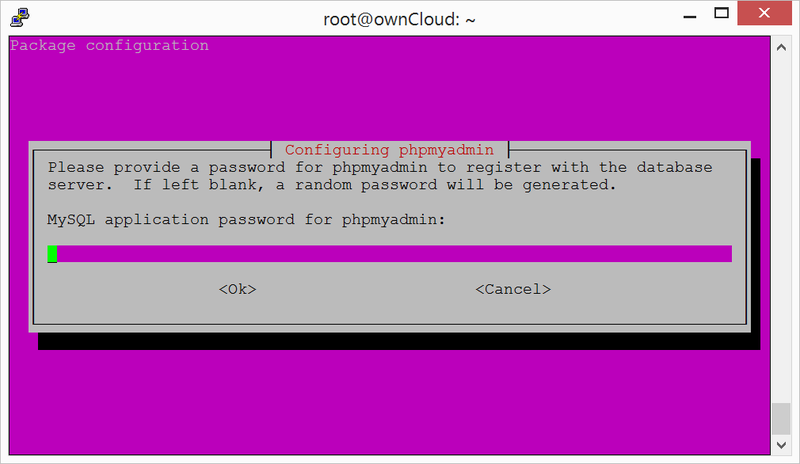 Note: Download our bash script that installs and secure phpMyadmin automatically! 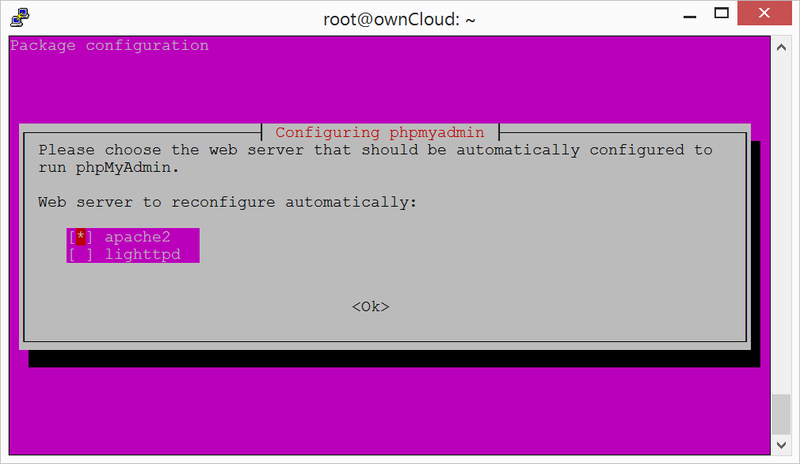 Now you have successfully installed and configured phpMyadmin securely.